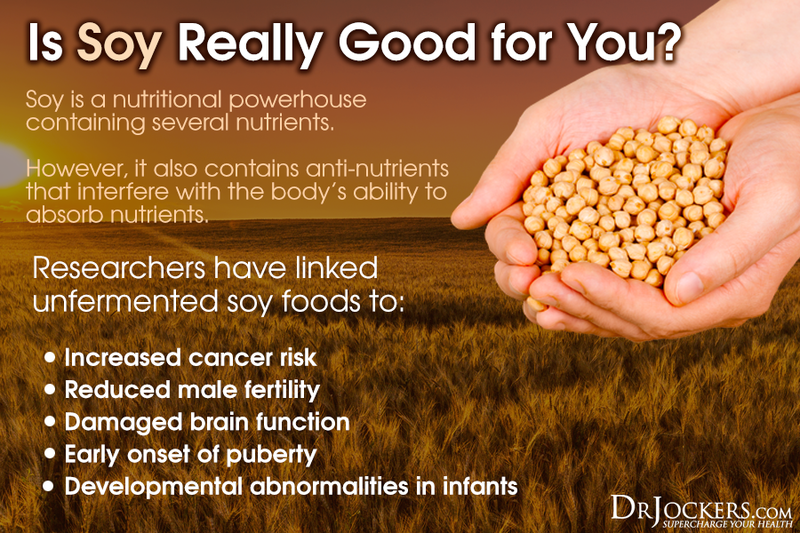 Soy protein is an anti-nutrient that should be avoided for several reasons. Soy contains phytic acids that bind and pull major minerals such as calcium, magnesium, & zinc from the body (4, 5, 6). 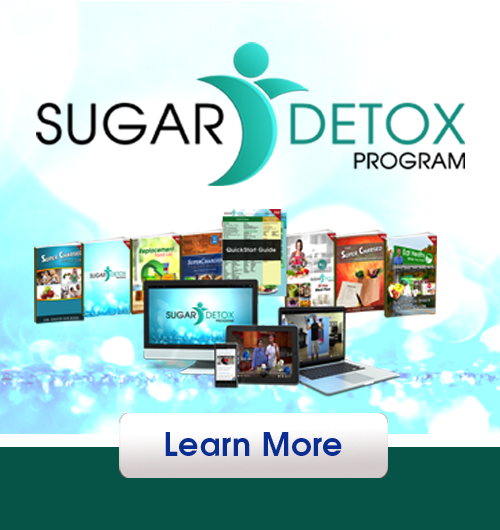 High processed soy consumption is linked with deficiencies in these major minerals. Soy also contains enzyme inhibitors that turn off natural enzyme’s needed to perform critical cell functions (7, 8). Goitrogenic substances that block thyroid hormone are highly prevalent in soy foods as well (9). I am a huge fan of bone broth protein because it provides glutathione boosting agents, the amino acid glycine and proline to help with liver detoxification, relaxation of the stress response, immune support and repair of the gut lining. We consume large amounts of muscle meats in our society which are high in methionine and tryptophan low in glycine and proline. This can lead to inflammation and weakening of the joint tendons, increasing risk of joint and muscle injuries. Consuming bone broth, organ meats or a collagen/gelatin or bone broth protein powder can help to balance the amino acids and give greater structural strength to the tendons and connective tissues of the body. Non-denatured, grass-fed whey protein concentrate (not isolate) from organic pastures is the highest quality protein source for most individuals. This form of whey protein contains beta-glucans, lactoferrins, & immunoglobins that enhance immune function. Non-denatured whey contains all the branch chain amino acids and optimal ratios of essential amino acids (10). Finally, non-denatured whey protein is one of the best food sources for boosting cellular anti-oxidants such as glutathione. Here is the brand I recommend if you want to do whey. The best vegetarian proteins are from brown rice, peas, & hemp. Pea protein is considered the most hypo-allergenic protein powder which is especially important for individuals with chronic food allergies and leaky gut syndrome. When mixed with a high quality pea or hemp protein they form a complete protein source with all essential and branched-chain amino acids. Your protein powder should also contain medium chain triglycerides from sources such as coconut oil to improve bioavailability and aid in digestive comfort. This should never contain artificial flavorings and preservatives of any kind. 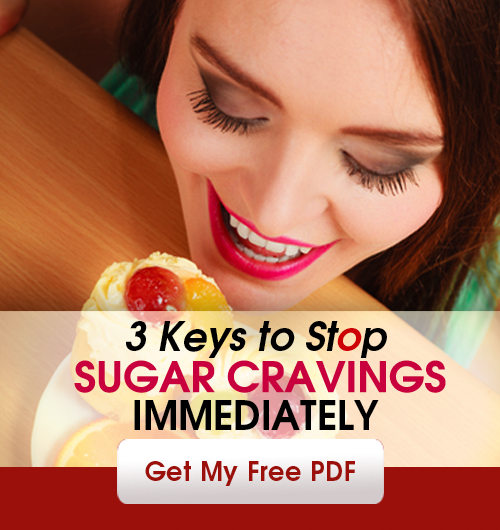 This source should be sweetened with natural sources such as stevia and/or xylitol. Certain individuals may feel inflamed using a grass-fed, non-denatured whey protein. They should switch to a high quality vegan protein such as hemp, pea, or brown rice and monitor results. On DrJockers.com we have 2 fantastic vegan, hypoallergenic protein powder choices in Super Digest Protein and Gut Healing Protein. They use the same protein blend but contain different supplemental nutrients. Isn’t there something incorrect in the paragraph about best vegetarian proteins…first paragraph? After listing brown rice first…it is never mentioned after that. Hey Richard and Sondra, there is debate about brown rice protein due to higher levels of tungsten that Mike Adams from NaturalNews found in his lab. It is hypoallergenic but until we know enough about the Tungsten we aren’t quite sure. The Protein-Vite contains no brown rice protein whereas the Brain Sustain does contain some brown rice protein. Have you heard of BodyWise Elancè meal replacement shake? These seem to work ok for me, but I would much rather have what you recommend, since you explain it all! 🙂 Thanks!